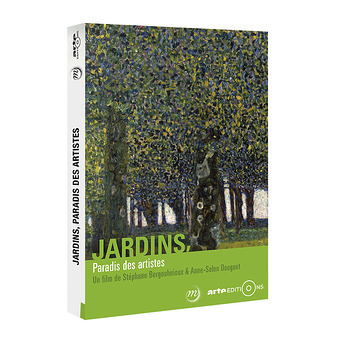 From Albrecht Dürer to Gilles Clément, from Monet to Klimt and Picasso, discover wonderful gardens in the Grand Palais, an exhibition starting from March, the 15th! 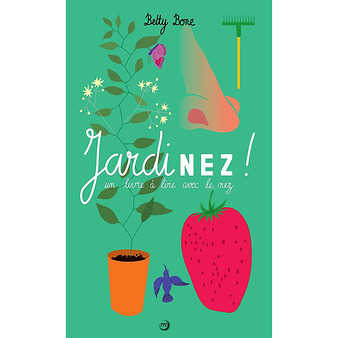 Universal, sensitive, plural : a garden always tells us incredible stories. It works like a "mental hope land". 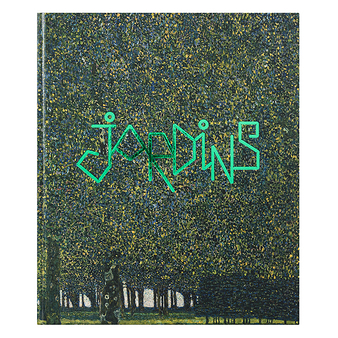 The exhibition Jardins is putting at stake those exploring, getting inspired by this land or making it beautiful. Painters, sculptors, photographers, landscapers and gardners transform this closed area into a great land of freedom and creation.